As the seasons shift, we’re ruminating on a few of our favorite fall things: changing leaves, steaming cinnamon-infused drinks and, of course, leggings. Versatile beyond measure, leggings are tailored for the active life. Serious comfort without the sloppiness of sweatpants, leggings pair with everything from oversized sweaters to downward facing dogs. Three favorites from Teeki, Onzie and prAna pull (on) their own weight. Without a doubt, Hot Pants are chill. 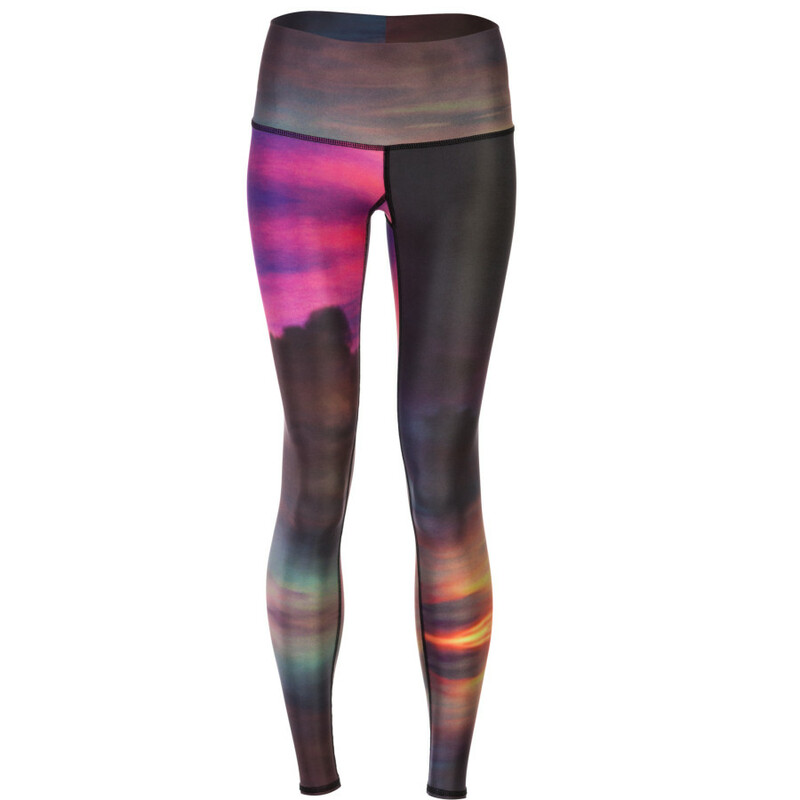 The cosmic design keeps our heads – and feet – in the clouds; these leggings were crafted for yogi headstands and mountain summits. A recycled plastic-spandex blend keeps them fresh and cool. Skin tight yet stretchy, Teeki features a comfy fold-over waistband. Best For: Standing out—it’s a good thing. Best For: Whenever black pants/leggings are needed. Best For: Sweating in style.